There are several ways to become eligible for Medicare. Most people will become eligible by aging into the system when they turn 65, but you can also become eligible if you have a long-term disability. You will most likely be eligible for Medicare once you turn 65 as long as you are a United States citizen (including U.S. territories like Puerto Rico and Guam) or have been a permanent resident for at least 5 years. 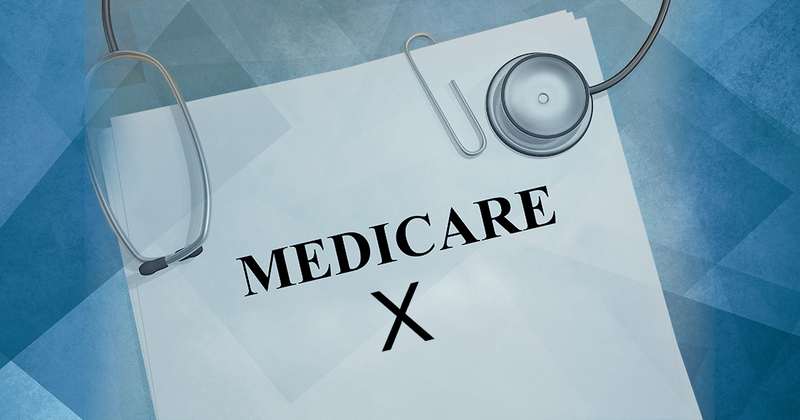 In order to be eligible for Medicare, you must have accrued 40 work credits (or about 10 years) in which you paid Medicare taxes through payroll. 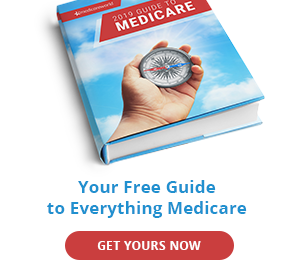 At 65, you will automatically be enrolled in Medicare Part A (inpatient and hospital insurance) but you might have to enroll in Part B (outpatient and medical insurance) unless you are already collecting Social Security. Together, Part A and Part B are known as Original Medicare. While Part A is typically premium-free, Part B carries a monthly premium. If you or your spouse hasn’t worked long enough to have a premium-free Part A, you can still enroll in Original Medicare, but you might have to pay a premium for Part A as well as Part B. If you or your spouse is still working when you age into Medicare and decline to enroll in Part B because you have insurance through your employer, you may qualify for a Special Enrollment Period that allows you to enroll in Part B when your other coverage ends. 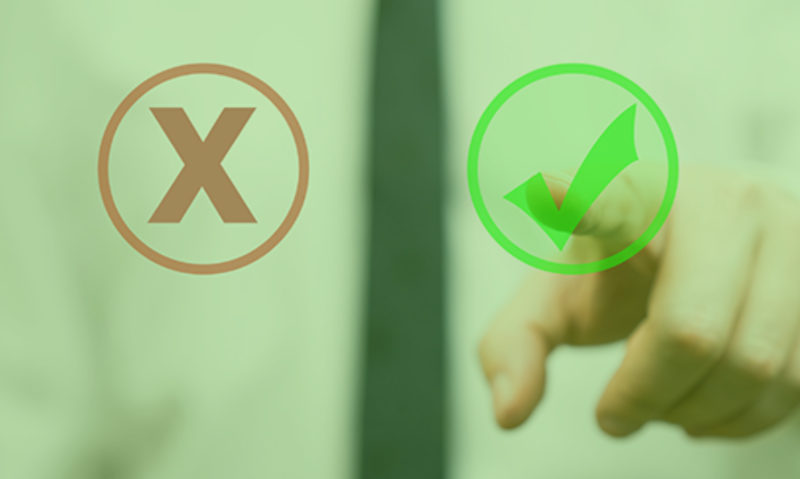 If you delay enrolling in Part B and you don’t qualify for the Special Enrollment Period, you could face a late enrollment penalty in the form of a higher premium once you choose to enroll. You will be automatically enrolled in Original Medicare on the first day of your 65th birthday month if you are already receiving retirement benefits from Social Security or the Railroad Retirement Board. You may also be eligible for Medicare if you are under 65, have a disability, and receive Social Security Disability Insurance (SSDI). However, there is a two-year waiting period for those who receive SSDI. 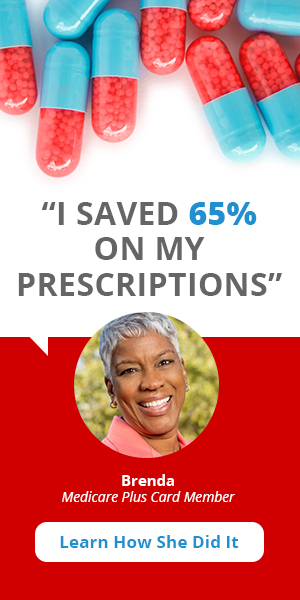 You will be automatically enrolled in Original Medicare in the 25th month you receive SSDI. If you would like to return to work, you can still work and keep your Medicare for as long as you are medically disabled. There are two exceptions to the 24-month waiting period. The first exception is for those diagnosed with ALS, or Lou Gehrig’s disease. If you are diagnosed with ALS, you will automatically be enrolled in Original Medicare the first month you receive SSDI. However, there is a five-month waiting period between applying for SSDI and receiving it, regardless of the diagnosis. The second exception is for those diagnosed with End-Stage Renal Disease (ESRD), or kidney failure. If you are diagnosed with ESRD, you are not automatically enrolled and will need to enroll in Original Medicare. Medicare coverage for ESRD patients usually starts on the fourth month in which you receive dialysis. However, coverage can begin as early as the first month of dialysis if you are having home dialysis treatments. Additionally, if you are admitted to the hospital for a kidney transplant or for kidney transplant-related health issues, Medicare can start as soon as the first of the month in which you are admitted. To find out if you’re eligible for Medicare benefits, use Medicare’s eligibility calculator.